I spend 36.99 monthly and they automaticly take it from the bak account, theres one bill my dad doesnt have to worry about, i have NO cons about this, in fact, theres like... 50 pros but ill only name a few. You can literaly take it ANYWHERE! 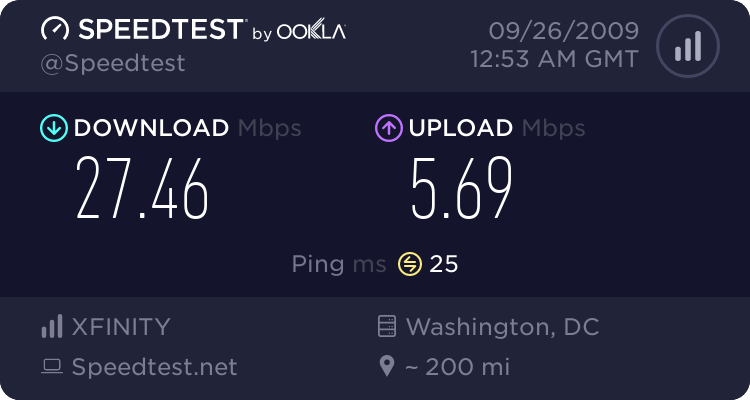 i lived in downtown seattle, and i got 4-5 bars, depending on where i put it, 4-5 is max the more bars, the better connection it is, there quite litteraly are NO wires exept power, and wire to modem/direct computer, i use a belkin wireless modem, it allowed up to 4 wired in and 10 wireless into the network for security resons, our network is SECURE network btw , anyways, i moved to banbridge island and literaly, unpluged it from my house in seattle, plugged it in at my house in banbridge, and instantly, like magic, BOOM internet, as fast as normal comcast, if you travel a lot ide prefer you get this, even if you dont travel, its a perfect present, im not joking, all my dad did to get it was, go to the best buy (r you can go to nearest clear wire store) buy or lease the modem (i prefer buy so u dont gotta pay for it again if you stop and start it) and they make you an account, took 10-20 minutes, my dad was so suprised, (that is one big pro....) AND THERES MORE! There are internet cards fro laptops, you dont even have to pay extra for monthly, just about $30 per card, my dad bought 4... they hook it to your plan, and he gave each of us one, for our laptops. I hated clearwire. 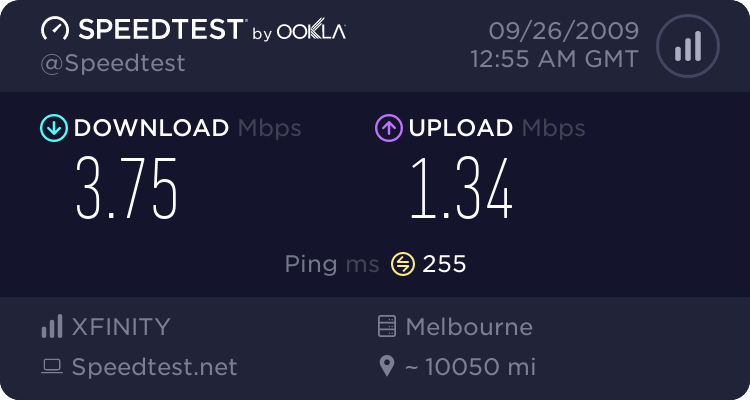 I lived literally a few miles away from a signal tower, and still got horrible internet speeds. Now I'm back on Road runner turbo. Only good thing about clearwire is the maneuverability and price. clearwire is the worst ever. I'd go back to dial up before I put up with that garbage. why did you post the location 10,000 miles away?